Holidays during term time: The school is under no obligation to authorise absences for holidays in term time. 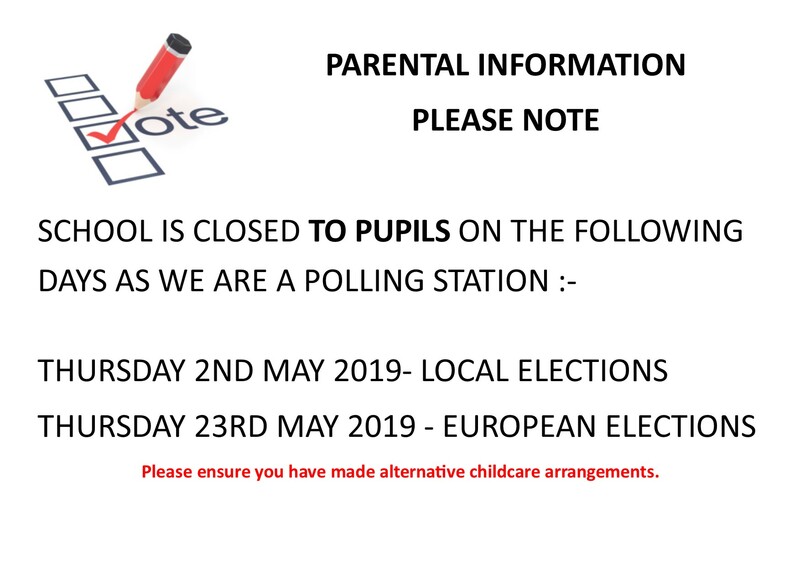 We encourage all parents to consider the disruption holidays in term time cause. Parents are expected to support school attendance by avoiding family holidays during term time, especially at key times, eg national tests. The Headteacher will only authorise leave of absence in term time in exceptional circumstances. Authorisation of all requests during term time will only be considered on completion of an Absence Request Form. Forms are available from the main office or you can download using the link below.